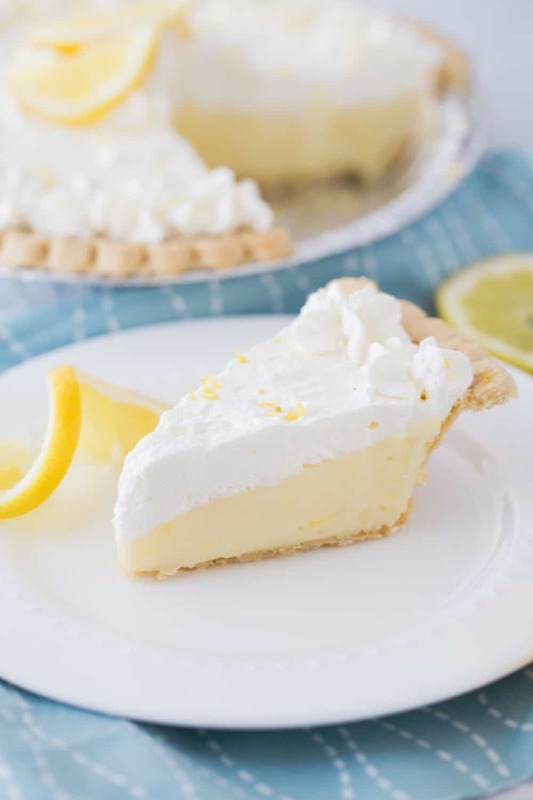 Best Lemon Sour Cream Pie Ever-- Your life will never be the same! 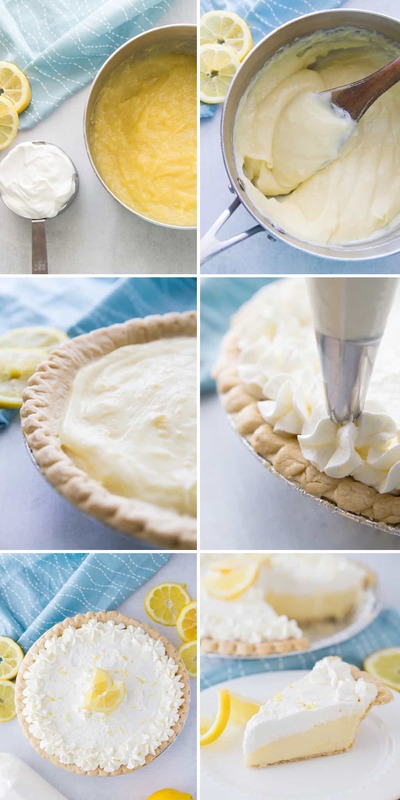 The best lemon sour cream pie you will ever taste! If I can make it you can too- and I promise it will please any crowd! It’s even won a few competitions! I have mentioned before that my husband is a major pie lover, especially lemon pies. So much so, that on his birthday’s growing up he would request lemon pie instead of cake! In the town where we live there is an amazing little shop called Croshaw’s Pies (if you are ever in the Southern Utah area, you must go!) and they serve an absolutely amazing lemon sour cream pie. It quickly became Bryce’s new favorite, and my go to for any special occasion. Then, something dreadful occurred. I missed the deadline to order his special pie for Thanksgiving one year (unfortunately, Croshaw’s is not our little secret, everybody loves them). Bryce is never one to make a big deal out of things, but I could tell he was disappointed. So, I set about trying to find the perfect lemon sour cream pie recipe. Lucky for you, I found it! Let me tell you from my own experience that first Thanksgiving.. everyone will like this pie. Even if they “don’t like lemon” even if they “don’t like pie” even if they think to themselves “sour cream? That’s weird.” They are gonna love it. So make two. You’ve been warned! 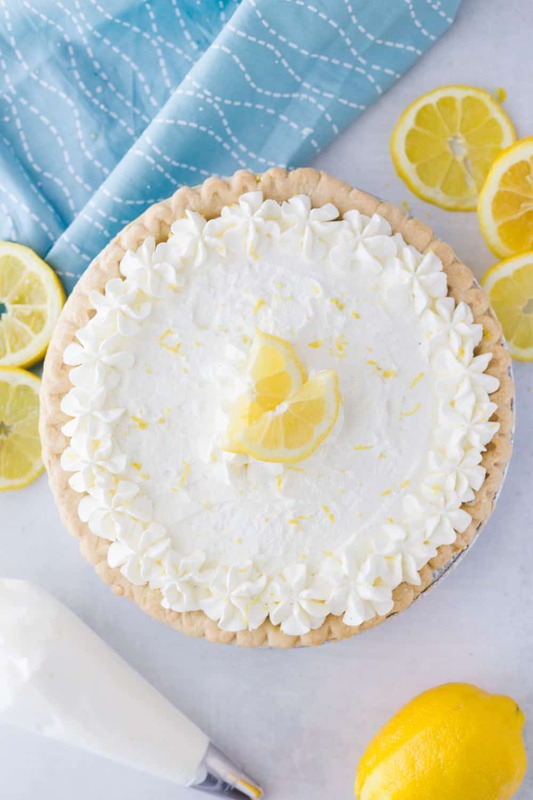 If making a sour cream lemon pie from scratch sounds intimidating to you, I promise you can do it! I’m not quite sure why, but making pies used to be so intimidating for me! Once you’ve made one though, it’s all downhill from there! So you might as well start with the best lemon pie recipe ever, right?! Okay you guys I’m gonna tell you a dirty little secret. 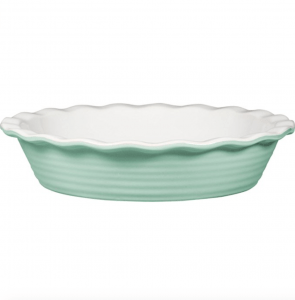 If I am low on time, I love to use Marie Callender’s frozen pie crusts! Making your own pie crust is pretty easy, but I honestly think these ones taste really good and you can find them in the frozen dessert aisle for super cheap! Do what you want to, but if you are making a bunch or are intimidated by pie crust there is no shame in using a pre-made crust! 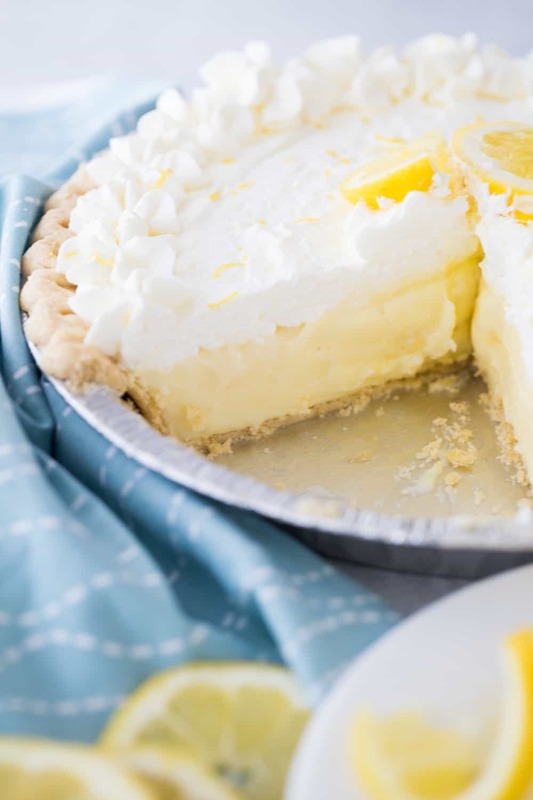 The best lemon sour cream pie you will ever taste! If I can make it you can too- and I promise it will please any crowd! It's even won a few competitions! 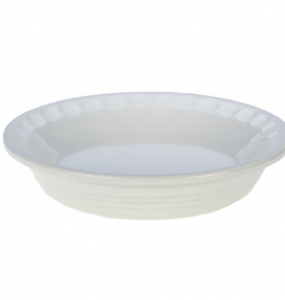 Bake your pie crust according to package/recipe directions and set aside. Crack eggs in a small bowl, beat slightly with a fork and set aside. In a large saucepan combine sugar and cornstarch (yes, there are two cornstarch's listed in the ingredients on purpose, it's a weird amount so I thought breaking it down like that would be easiest). Whisk in milk and lemon juice until well combined. Cook over medium high heat, stirring constantly, until mixture is thick and bubbling. Reduce heat to low and cook for two more minutes. Whisk a small amount of hot mixture into your egg yolks. Pour egg mixture into pan, stirring constantly. Bring mixture to a gentle boil and cook and stir for two minutes (yes, your arm will be hot by now). Stir in butter and lemon peel and remove from heat. Once mixture has cooled stir in sour cream and add your filling to your crust. Top with whipped cream and refrigerate until ready to serve. If you are going to garnish your pie with additional whipped cream, wait until right before serving to yield best results! You cannot substitute cool whip or pre-whipped cream if you want this pie to taste like it should. I let my bosch whip the cream for me while I make the pie. Also, I add about 2 tablespoons of regular sugar to the cream once it is whipped to sweeten it up just a little. Make sure the sugar combines evenly. Now, go eat your heart out! I had never had this before but its SO AMAZING! It tastes just as good! This looks downright delicious! I can’t wait to try this recipe. Thank you so much for sharing. You’re so welcome! It really is so good! Wow, this would be the perfect addition to any holiday dessert table! Thanks for the suggestion about using a premade crust when short on time. You’re so welcome! Thanks Sabrina! 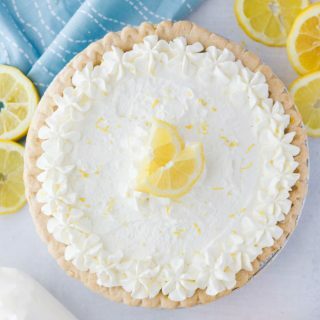 My husband would love this lemon pie so much! Totally pinning! It really is the best ever and so easy to make…follow the instructions and you and your taste buds will be so happy! Made this yesterday for friends… it was perfect! 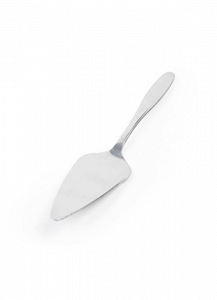 I made my own crust (Ina Garten’s easy, delish recipe)… and used fresh lemon juice. This puppy is definitely going in the rotation. Great summer pie. Don’t know if I’m crazy – or smart – but I left the rest of the pie with our friends…. They were ecstatic! Hooray!! I’m so glad it was a success for you!! Thank you for taking the time to come let us know :) makes my day! Found this recipe via Pinterest and it sounds soooo good! I would love to include it in a roundup of pie recipes on my blog next week! Go for it! As long as you link back for the recipe that’s great! This pie looks delicious!!! Cant wait to do it! Your recipes are really easy and delicious!! You are so sweet! Thank you so much!! This sounds delicious!! Does anyone know if it’s possible to freeze this pie? I know sour cream rhubarb pie freezes great, but unsure about lemon. I can attest that this pie is absolutely fantastic! I made it twice in one weekend! It was just that good! I brought it to two different parties and it was a HUGE hit at both! Dirty little secret: I use premade pie crust too- and get complimented on it every time… so I haven’t bothered trying to make it from scratch. I can’t wait to try this recipe… we grew up on lemon pie! I am so excited to try this. Croshaw’s is my fav too, but I can’t justify going there too often. I know!! It is so pricey! We think this one is just as good! You’ll have to let me know what you think! Oh my! I made this for pi day yesterday. Croshaw’s lost another customer :) It was so good! I have been wanting a good replacement for a while and had many failed attempts. Thank you, thank you,thank you! YAY!!! I am SO glad you love it as much as we do! It’s amazing how close it is huh?! Thanks so much for coming back to comment, means the world! My favorite Marie Calendars pie is a Lemon sour cream. Thanks for sharing this recipe! Yay!! You are gonna love this then! And it is seriously easy, if I can make it right, anyone can!